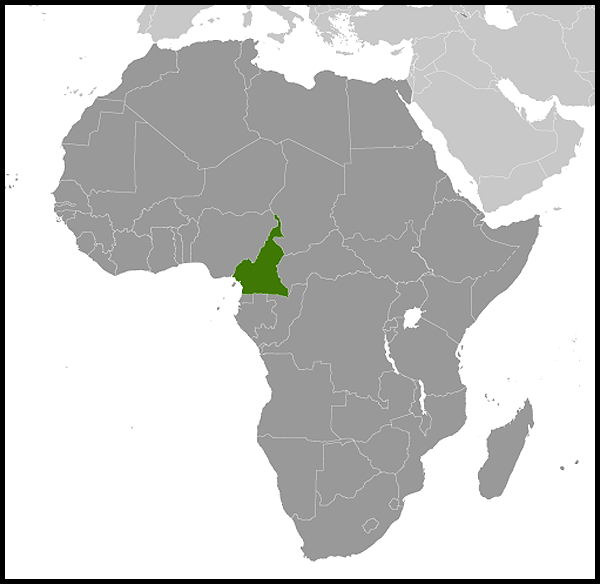 History: The earliest inhabitants of Cameroon were probably the Bakas (Pygmies). They still inhabit the forests of the South and East regions. During the late 1770s and early 1800s, the Fulani, a pastoral Islamic people of the western Sahel, conquered most of what is now northern Cameroon, subjugating or displacing its largely non-Muslim inhabitants. 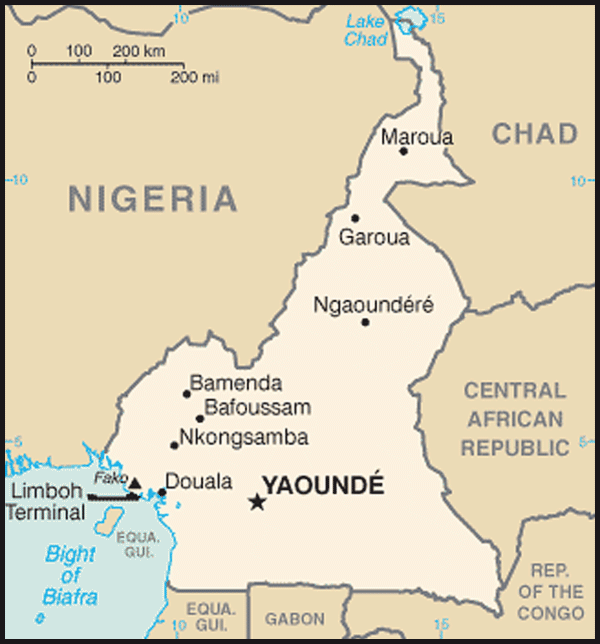 Focus on Africa, Cameroon: local disputes or all-out war?